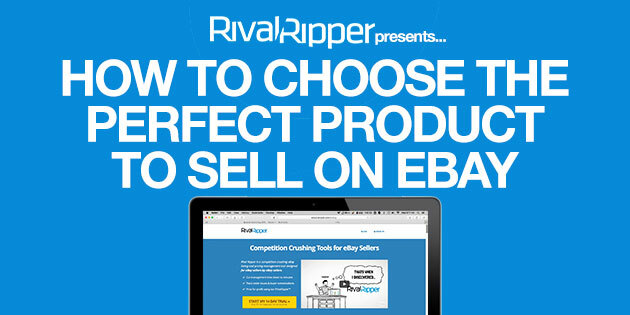 Finding the perfect product to sell on eBay comes down to four things. Your hobbies, the buyers’ demographics, solving problems, and hotcakes. 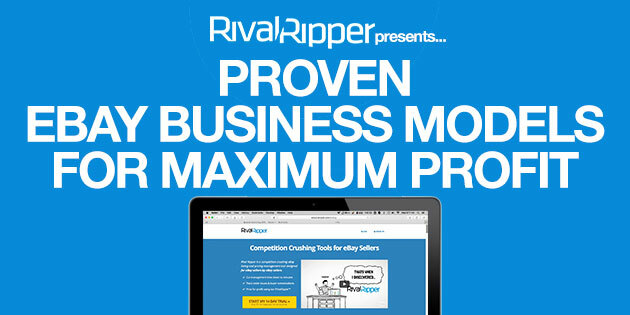 How do you know what eBay business model is the right fit for you? There are many ways to go about selling on eBay. I’ve recently had some questions about eBay and thought I would seek tips by searching through all the good information that you can find on Quora.com. 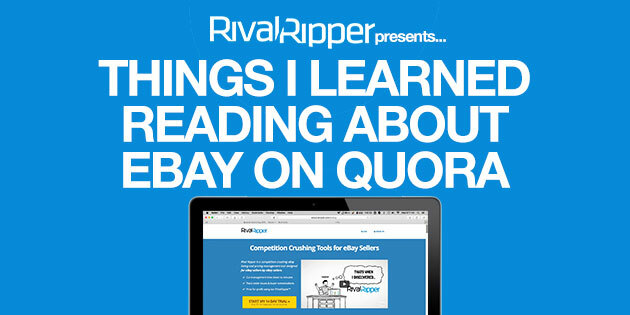 Here are some of the most interesting and practical eBay tips I have found during my search on Quora. Have you ever wondered how other sellers seem to be able to litter their listings with eye-grabbing RED text and red icons? Well wonder no more. 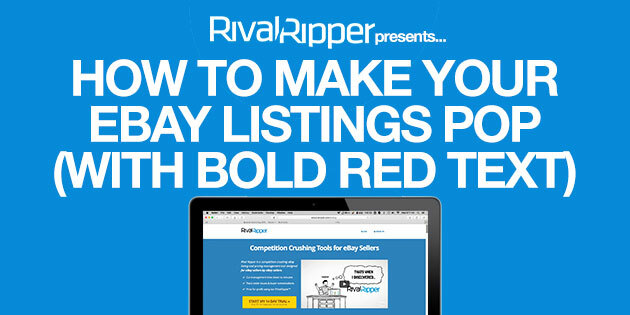 Today, we are going to reveal all the dirty secrets of how to make your listings bleed with red and earn you more buyer attention! A listing hack is just simply any tweak or technique you can apply to a listing that will help your listing get more views on eBay. 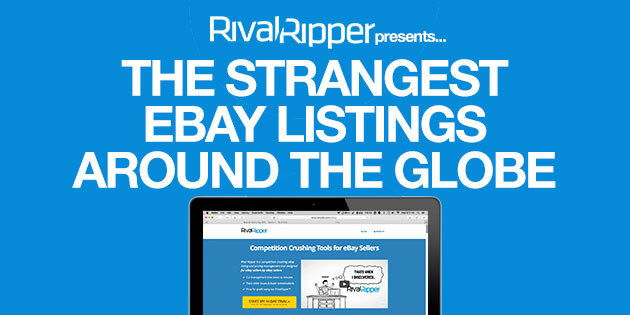 eBay has a ranking algorithm to sort and display your listings to potential buyers. 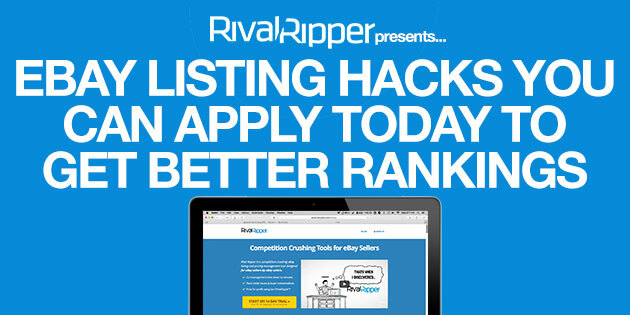 This list of hacks will give you the edge you need to top your competition and rank you higher on that algorithm. Let’s have some fun on eBay. Did you know there is a “Weird Stuff” category on eBay? Some people sell the oddest things. Many times these listings get pulled down because they violate eBay’s terms of service but others are just fine and go for sale every day. Let’s see what we can find, shall we? We all know that selling goods on eBay is not as easy as 1-2-3. You will come across many challenges before you can even make a single sale. 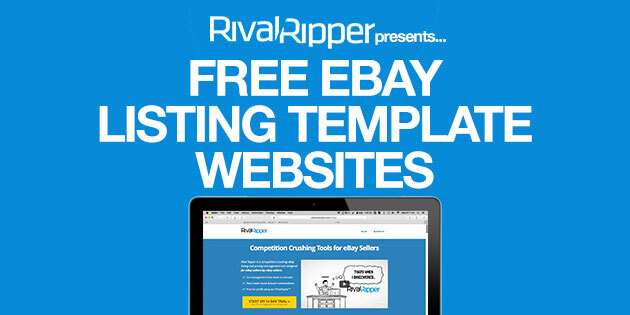 One of the challenges that any eBay seller will come across is building a nice looking template for your listings. Could you use some help with your templates? 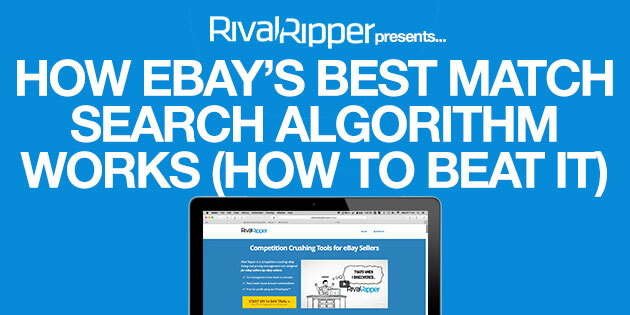 Ever wonder about how eBay’s sorts and filters it’s millions upon millions of results? Ever wonder why your listings seem to move up or down in the search results? Well, we have done some research and analyzed our findings from over a million+ of eBay search results. This is a bulleted list of how we believe the algorithm operates and what you can do to get more traffic to your listings. Owning your own business requires a lot of attention and dedication. If you feel as if you are getting worn out, a convention is a great way to re-inspire your drive and motivation. Many of these shows occur once or twice per year so there is no excuse for missing out. 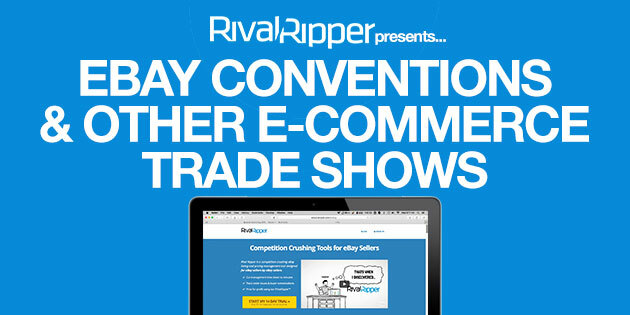 Here are just a few of the conventions coming this year that could revamp your outlook on your business and give you the tools you need to succeed. 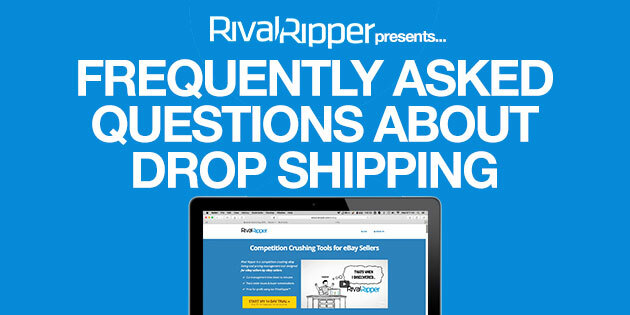 How can I make money drop shipping?